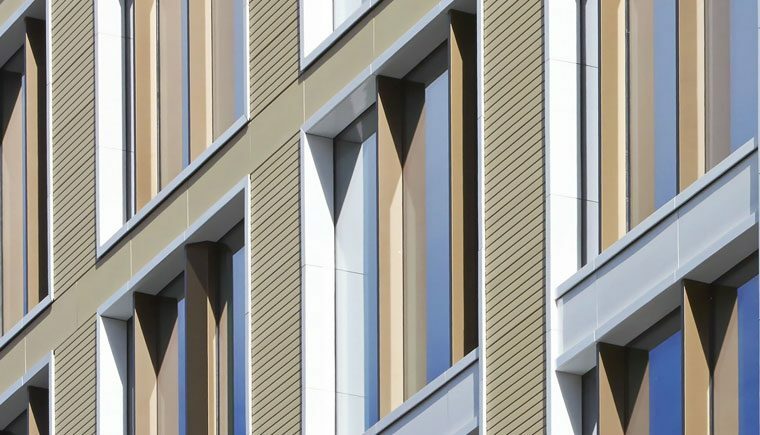 John Robertson Architects is project Monitoring Architect at 100 Liverpool Street, a mixed use scheme designed by Hopkins Architects for British Land and GIC. 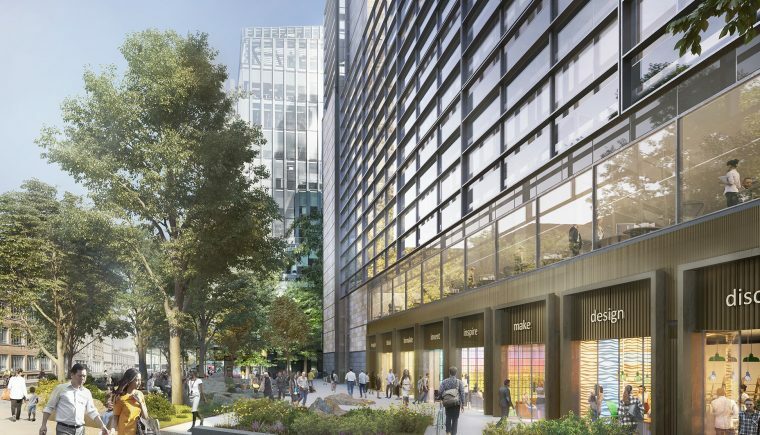 John Robertson Architects is project Monitoring Architect for 1 Triton Square, an office and retail redevelopment scheme designed by Arup Associates for British Land. 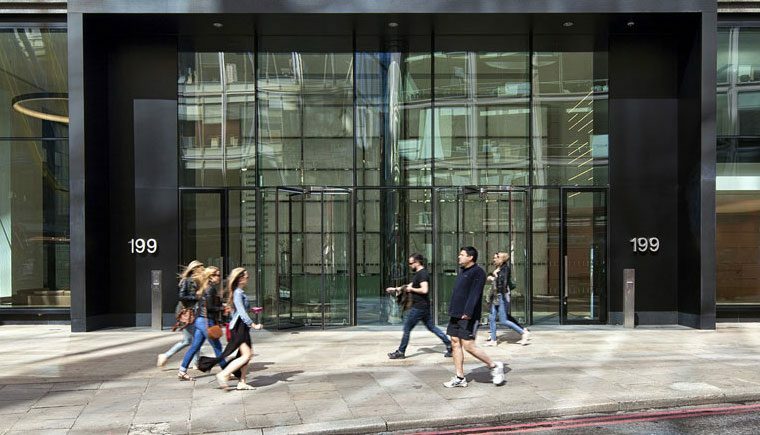 Originally designed by Covell Matthews Wheatley in the 1980s, JRA were appointed by British Land to extensively retrofit 39 Victoria Street, giving the building a new lease of life. 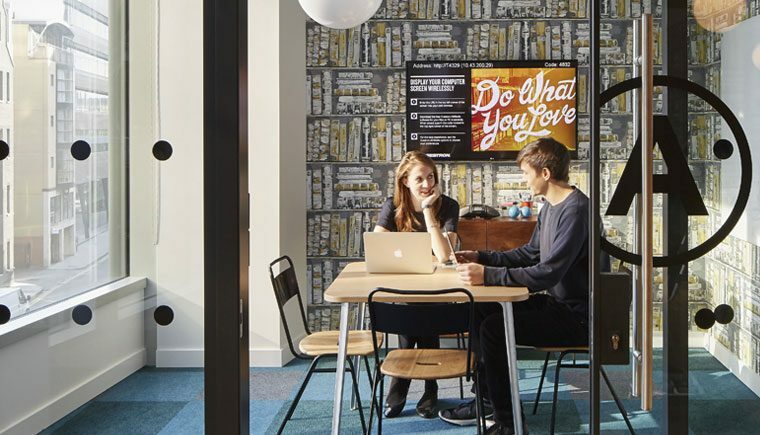 A 65,000 square-foot fit out at creative co-working space, WeWork Spitalfields. 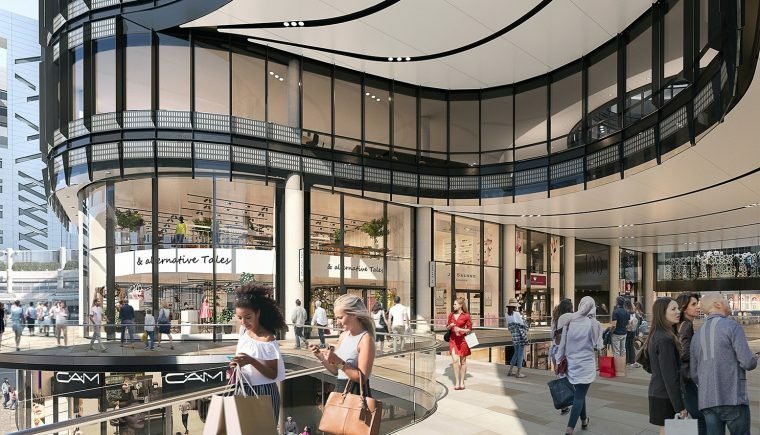 JRA’s sustainable refurbishment of 199 Bishopsgate shows how Broadgate can continue to set the pace in the City office market. 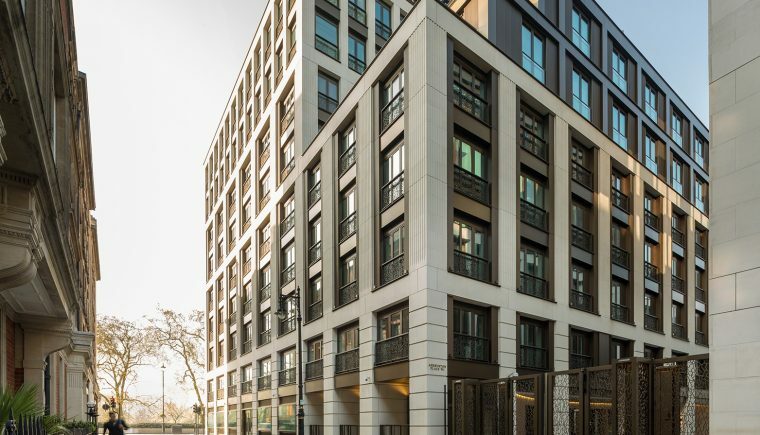 JRA is technical compliance architect for Clarges Mayfair, a landmark development in the heart of Mayfair, close to Bond Street and overlooking Green Park and Buckingham Palace.